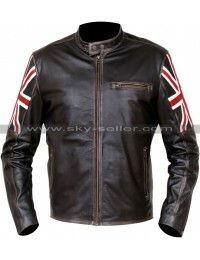 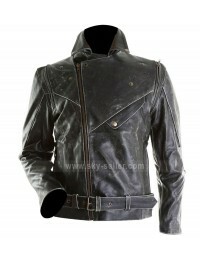 Are you bored with your regular black leather biker jacket and yearn for something that looks classic and vintage? 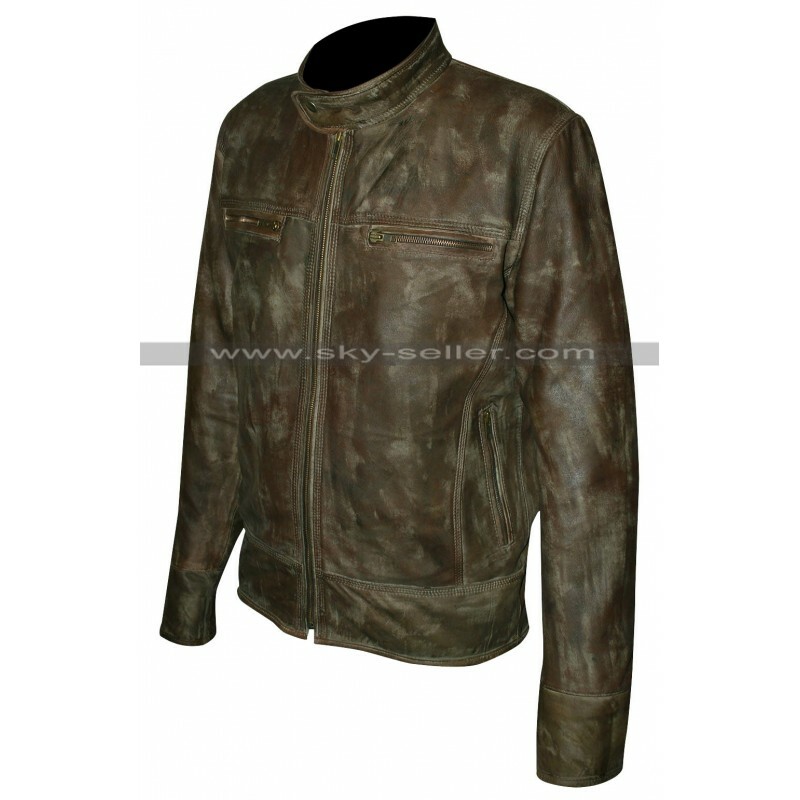 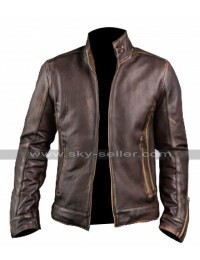 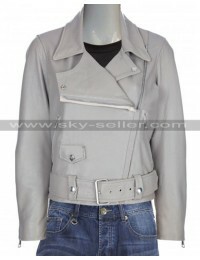 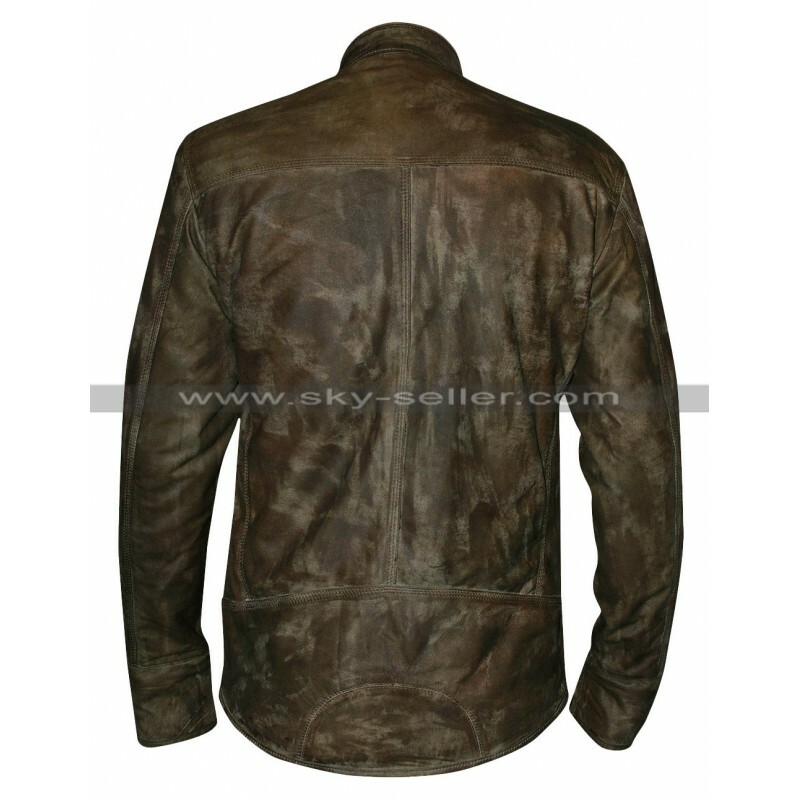 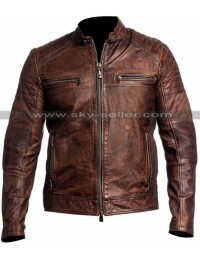 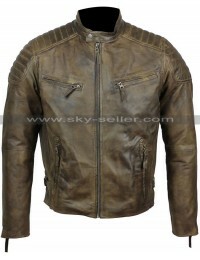 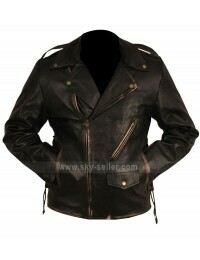 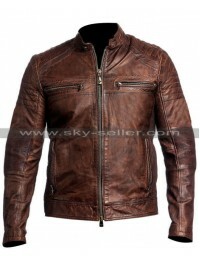 If the answer to this question is yes, you must take a look at this distressed leather brown jacket that has been designed to give you a rough and tough image. 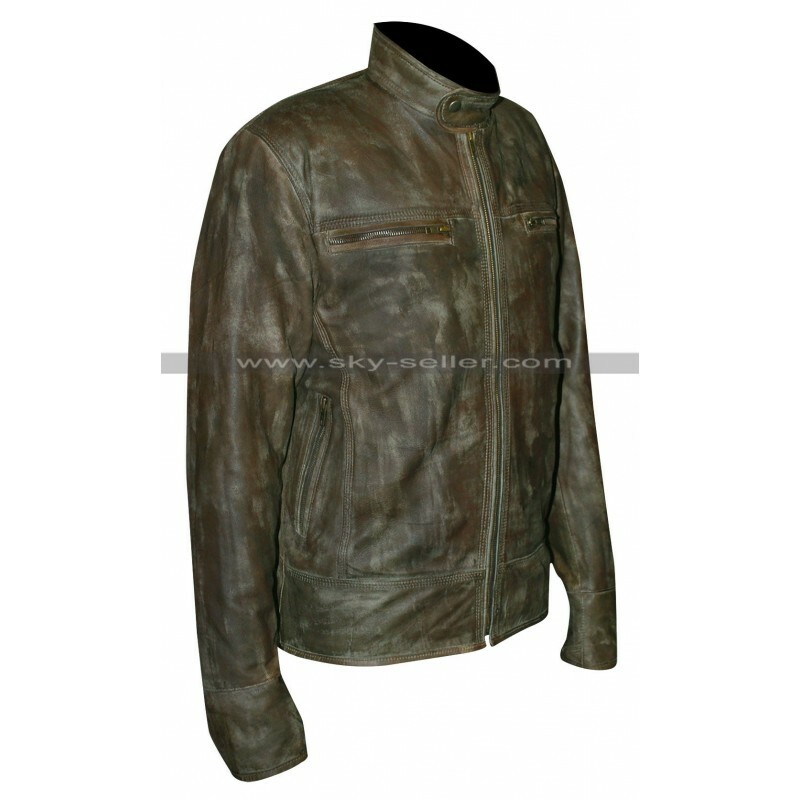 Made from distressed leather, this vintage jacket may not be very stylish and fashionable, but it is certainly very manly and classic. 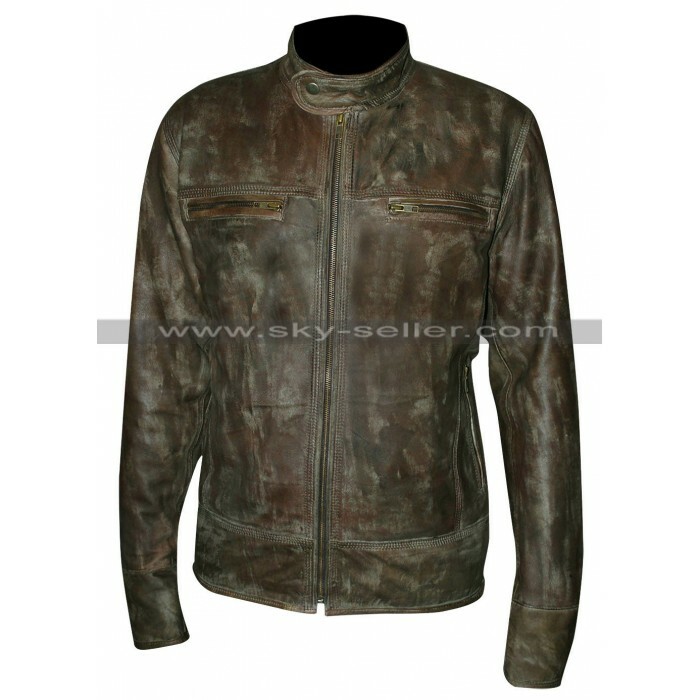 You can give that slight edge to your personality over others by wearing this high quality and durable jacket in the outdoors.